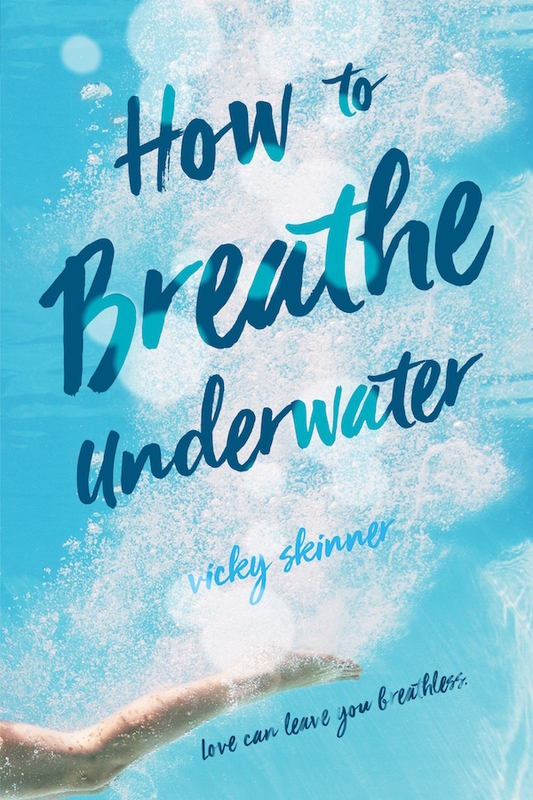 I loved reading Vicky Skinner’s How to Breathe Underwater last weekend, so I had to feature it for the Weekend Aesthetic! In the book, Kate is a state-record holder swimmer, but after she’s forced to move away from her school, she can’t even step foot into the pool without panicking. That is until she meets Michael, who brings a calming presence. Earlier this week, Vicky Skinner stopped by the blog to discuss swimming and reveal a surprising fact about herself. Do you like the Swoon Reads imprint? Are you planning to read How to Breathe Underwater? Thank you, Jenn! I love trying to capture the novels in a few photos.